It’s natural to want to cosy up during the colder months and the Highland décor trend is all you need to transform your home into a rustic retreat. This trend puts the focus on soft textures, nature inspired prints and bright pops of plaid. 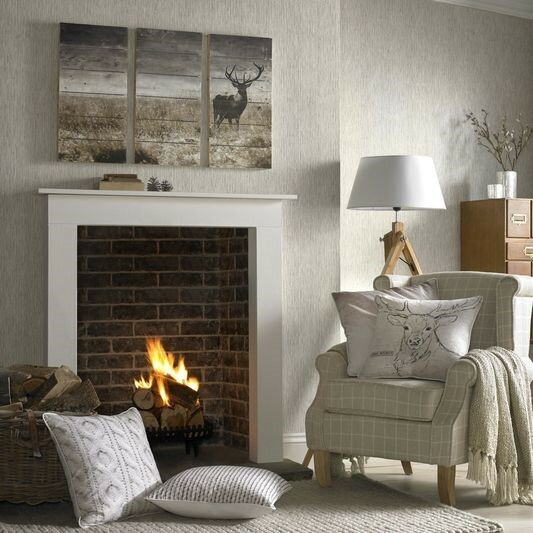 So, whether you want to add warmth to your home with a country feel, or you want to put an emphasis on rural features, we have everything you need to emulate the look. 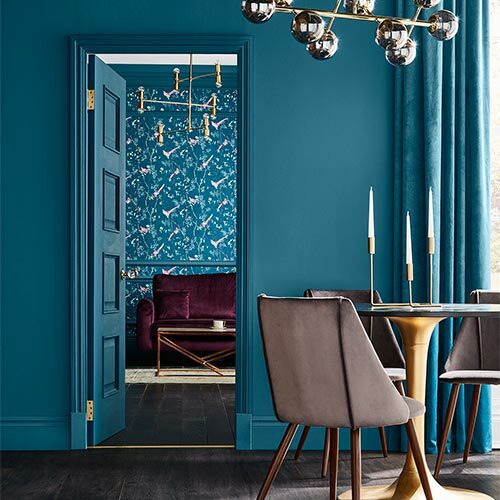 Inspired by the Scottish landscape, the Highland trend is all about muted colour pallets contrasted with rich warm shades. The simplest way to create the look is to begin with a neutral wall. Wallpapers that range from cream to dove grey are ideal for this look and our textured Driftwood Taupe wallpaper will capture the bleakness of the landscape while adding character to the room. Similarly, our Wood Plank wallpaper provides a natural wood effect that the trend is known for. The furniture you choose can really help to set the scene when it comes to creating a rustic hideaway. The natural walls give the room a stripped back feel and the addition of wood furniture gives your room plenty of rustic charm. Our natural wood tripod floor lamp fits in with this theme nicely and thanks to the paired back style of this trend, this piece can make quite the impact. Nature inspired accessories such as our wood effect stags head is the perfect finishing touch. 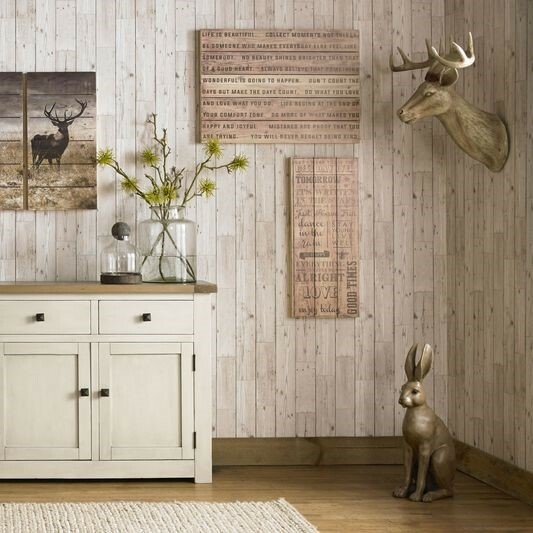 Muted tones can make a room feel quite cold so be sure to add some personality with our stag and hare wall art canvases. 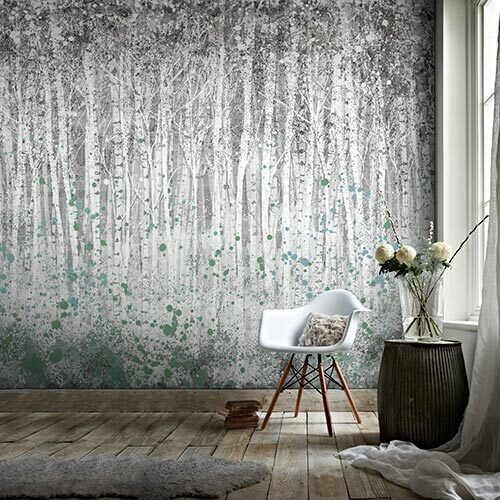 These stunning prints really bring the beauty of the outside in. The Highland trend is all about creating your own cosy sanctuary and what is a cosy sanctuary without some home comforts? 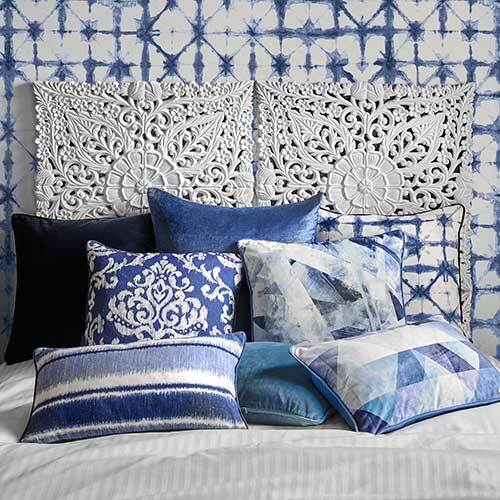 Complete the look with a stack of comfy cushions. 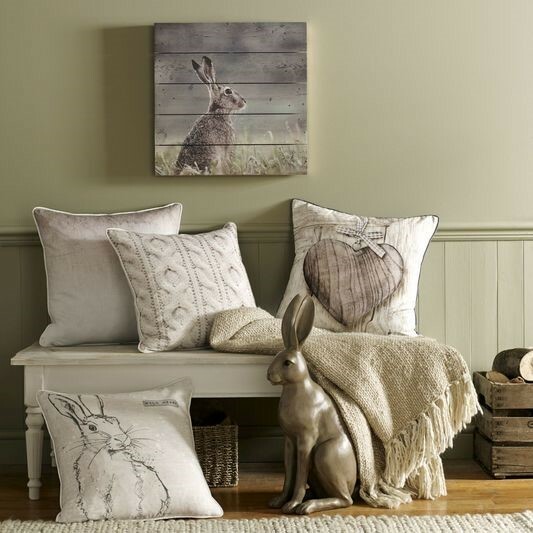 Our free spirit stag cushions can be mixed and matched with our wild heart hare cushions to create a stylish yet snug seating area. 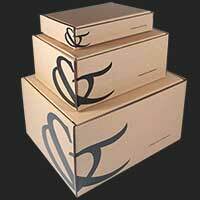 Again, when it comes to home accessories, all designs are centered around nature and wildlife. 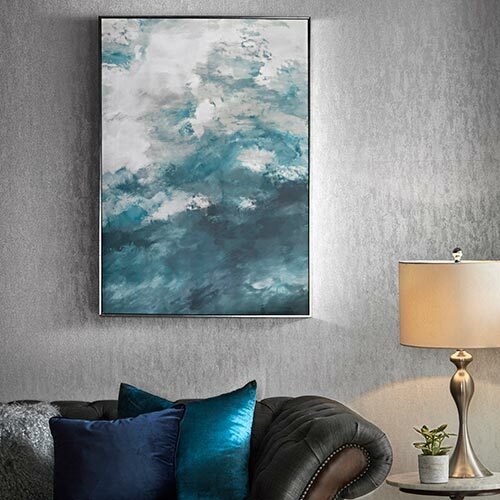 The earthy tones add depth to your décor and the contrast of the cold landscape prints on the wall art contrasts with the cosy cushions and throws to create a comforting feel.